Professional dental exams and cleanings are recommended every six months for optimal oral hygiene. Exams and cleanings ensure that dental plaque does not build up and that any potential cavities or other signs of tooth decay or gum disease are not left untreated. Regular checkups and cleanings are for maintenance and prevention and can preserve a healthy, beautiful smile. Who Should Get Exams and Cleanings? Every individual should visit the dentist twice a year for an exam and cleaning. Both children and adults—including those with healthy teeth—should come in every six months to have their teeth cleaned and protect their smile. If it has been longer than six months, patients should come in as soon as they can, as plaque can build up quickly and damage the teeth. Patients with gum disease, unusual tooth pain or sensitivity, suspected cavities, or other concerns should get a dental exam even if it has been less than six months since their last visit. 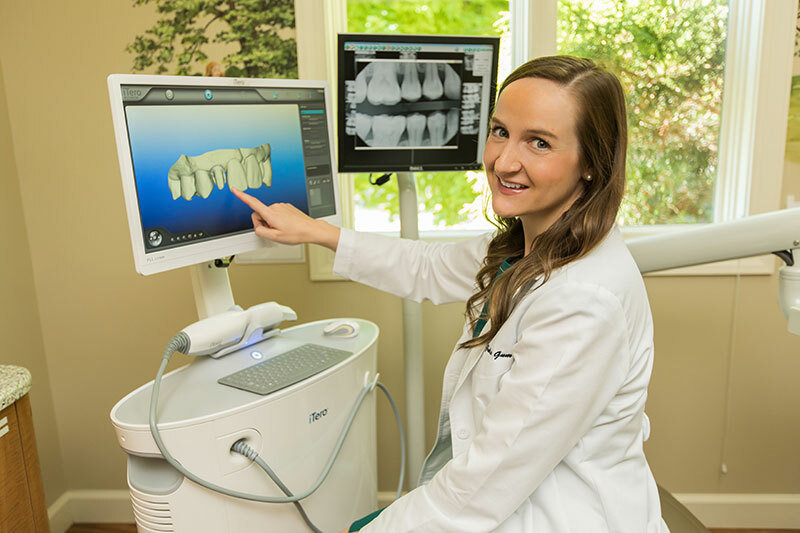 Dental exams usually include a visual exam and imaging technology. Your teeth and gums will be visually inspected for cavities, signs of gum disease, and other dental problems. The dentist may perform a gum pocket test to check for deep pockets, which are an early sign of gum disease. 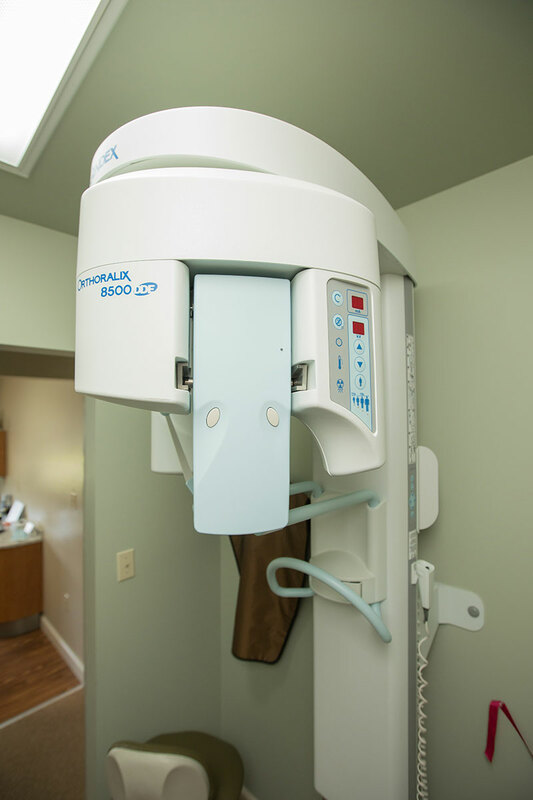 X-rays may be performed to inspect for cavities and other issues that may need correction. Imaging is often necessary to correctly identify cavities, as they can be difficult to detect with the naked eye. Laser dentistry can also be used for early cavity detection. Dental cleanings typically take only 25 to 30 minutes. They should be performed every six months to reduce plaque, which can lead to unhealthy gums and tooth decay if left untreated. Depending on your oral health, you may need a deeper cleaning treatment to protect your gums and remove bacteria and plaque. Your cleaning treatment may include scaling and root planing, which removes tartar and plaque from all tooth surfaces. This treatment may be performed by the dental hygienist either by hand or with an electric scaler, which is an advanced tool that leads to a faster and more efficient cleaning. Electric and manual scaling can be combined for the best results. Laser dentistry may also be used to eliminate bacteria as part of the cleaning process. Your cleaning will be completed with polishing to make your teeth smooth and minimize future plaque buildup. For more information on what to expect for your dental exams and cleanings, please call (610) 746-0488 today.